A co-founder of a locally based global outsourcing business shares what he thinks are the most important factors that entrepreneurs must have before putting up a BPO business. 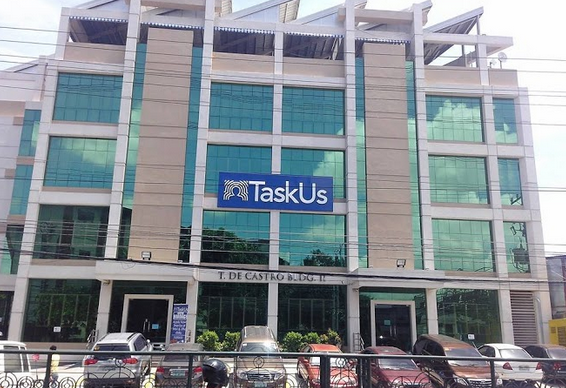 In 2009, Bryce Maddock co-founded TaskUs Philippines, a call center business based in Cavite. At the onset, the business was a mere virtual personal assistant team consisting of just five employees. The business process outsourcing (BPO) firm aggressively expanded after just a year. Now, it is a company with an international workforce of over 1,500 talented individuals. Maddock recalls that he and his business partner were “inspired by the Philippines’ promising growth.” This is of no surprise as we all know that the country is home to the youngest and most reliable professionals whose collective goal is to provide better lives to their families. Together with co-founder (and fellow American) Jaspar Weir, Maddock made TaskUs a BPO service provider that is among the most trusted by the most disruptive and innovative organizations from all around the world today. In fact, it was listed as one of the 100 fastest growing private companies in 2014 by the Los Angeles Business Journal. For Maddock, Filipino young professionals are full of potential. He added that BPO professionals can always aim to be the CEOs of their own BPO companies. “Growth is always earned, but the real reward is not growth itself—it is the number of lives we changed, starting from our employees right down to their families. Now, we’re more than ready to share our secret with ambitious young entrepreneurs who would like to embark on this same venture,” Maddock says. He identifies seven important factors to ensure success of any outsourcing business in the modern times. You are ready to launch your own BPO firm if you meet all these. Logically, a working experience with an international BPO will be crucial for success. However, for Maddock, aspiring call center professionals should also be very selective and should carefully choose an employer. “Not all BPOs operate the same way. Most of the big, traditional firms have large workforces and a lot of bureaucracy. This type of environment won’t allow you to learn the business from the inside out. In general, smaller, yet more modern employers can emphasize career development more and can provide employees with better ability to have an impact and acquire more reliable hands-on experience. 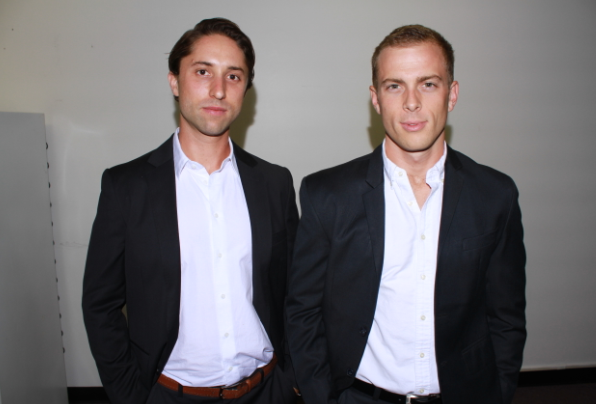 TaskUs founders Jaspar Weir and Bryce Maddock. “Choosing a strategic location will affect many other aspects of your decision,” says Maddock. For quite some time, the Philippines has become a haven for outsourcing companies because of its competitively lower office rates. It is a well-known fact in the industry that office rental rates in the country remain to be among the lowest in the entire Asia (about $29 per square feet per year). The promising national economy as well as the stable exchange rate and reliable infrastructure could also be plus factors. 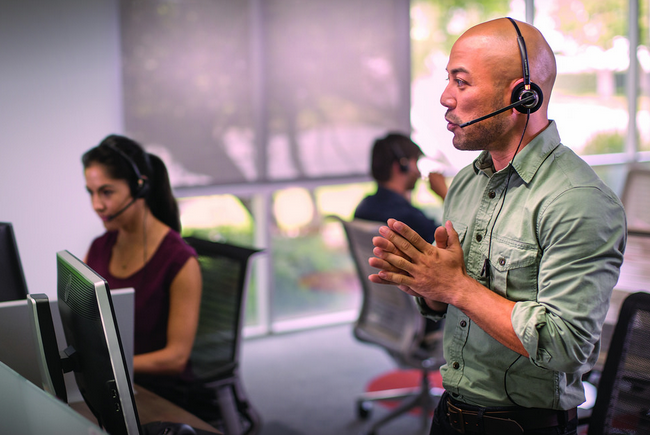 Accent of call center agents is important in a couple of reasons. First, it paves the way for a seamless and undetectable transition from the in-house customer support to the call center. Second, it will enable the business to streamline without compromising the brand image. Any BPO firm should have back-up plans ready in case there are power failures and Internet outages. There should also be redundancy and disaster contingencies to ensure that operations would not be disrupted and would readily adapt to changes should there be unexpected events. Information security should always be upheld along with the physical security of the workplace. Call center owners should not jeopardize any of their proprietary data and physical assets. Employees’ security should also be ensured. That is why security guards must be around and security technology in place round-the-clock. Technology is a critical factor in the modern digital environment. BPO owners should make sure that their call center facility is equipped with no less than the leading edge tools to deliver the needs not just of the clients but also of the employees. You are on the right rack if your BPO firm is capable of handling the type of outsourcing services required by clients and if the right software is being utilized. Are your clients a good fit for your BPO business? Know your team’s expertise and capabilities and be sure those match with the clients’ requirements. Understand and accept that your firm may have limitations. Focus on your strengths and make the best use of those.